The Tecno F1 is impressive in terms of specs and features and you can’t take anything away from the 5-inch screen that was opted for. Set at a resolution of 854 x 480, the display will not be the clearest in the market but it will still get the job done.Above the screen on the F1 device is a 2MP snapper for video calling (WhatsApp, Messenger and other apps that can use this) as well as handling selfie needs. 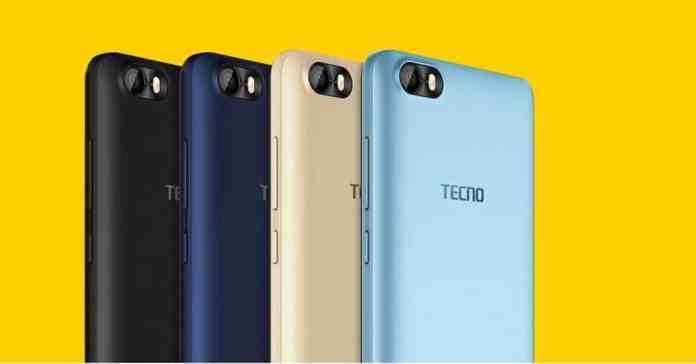 It is surprising – in a good way – that Tecno would be magnanimous enough to add a soft LED flash to the front for selfies in dark places.